Who’s up for a big old C.R.A.P? Our next Work Ethic Scholarship Program is on the horizon, so Chuck and I bolstering the coffers with a few “must-have” collectibles cluttering up my office. In this episode, we scrounge up the perfect package for the Monster Truck Fan in your life. 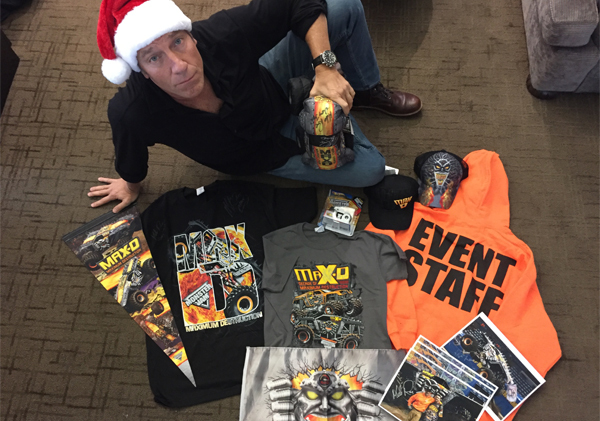 All proceeds benefit the mikeroweWORKS Foundation, so please, bid high and irresponsibly.